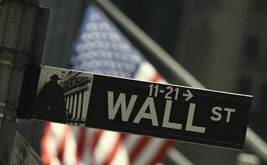 Zach Carter, a banking reporter for SNL Financial News, writes a weekly blog on the economy for The Media Consortium. His work has appeared in Mother Jones, Salon and The American Prospect. John Dugan helped create the "too big to fail" economy--so why is he still regulating our banks?